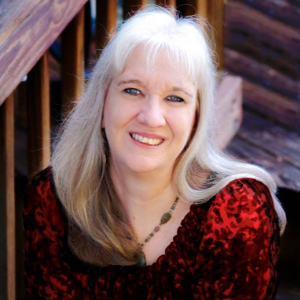 Today’s review is a guest blog by my daughter, Brittany Herd. She is a minister’s wife and the children’s church director at her church, so she was excited to get to test out the new products with her class. 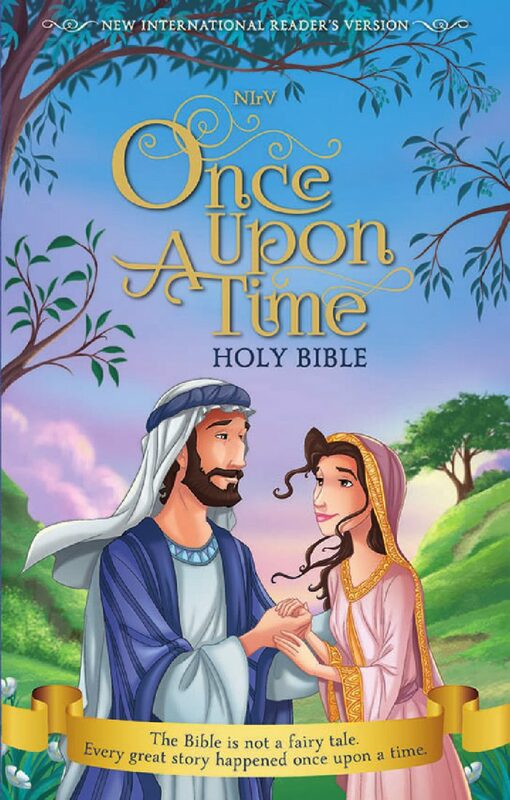 I was delighted to have the opportunity to review the NIrV Once Upon A Time Holy Bible. I had just been told by someone online that I should look into using the NIrV for Children’s Church and had never heard of it. I have used this Bible twice when reading to my church’s children congregation of 3-13 year olds. Both times the children have responded well to it. It has a natural reading flow that makes for easy comprehension for both the children and myself. When I asked the children what they thought about the translation, they responded positively. I have seen the way children light up when they’re used to KJV and are shown a more user friendly translation for the first time. I am a firm believer in the power of finding the Bible translation that works best for you, as long as it still stays true to the original intent. In fact, since receiving this Bible, I have begun using this translation in my own personal reading time. My one objection to the NIrV Once Upon A Time Holy Bible would be that, for some reason that I cannot understand, they have chosen to place the illustrations at random throughout the book. Last week I was teaching the Christmas story out of Matthew and Luke, and the illustration relating to it was to be found in Jeremiah. I found this to be true of every illustration. They were nowhere near the stories they pertained to. I cannot understand the reasoning behind this. However, as long as you pre-locate any illustrations you would like to use, I think this is a wonderfully beautiful and easy to comprehend copy of God’s Word. 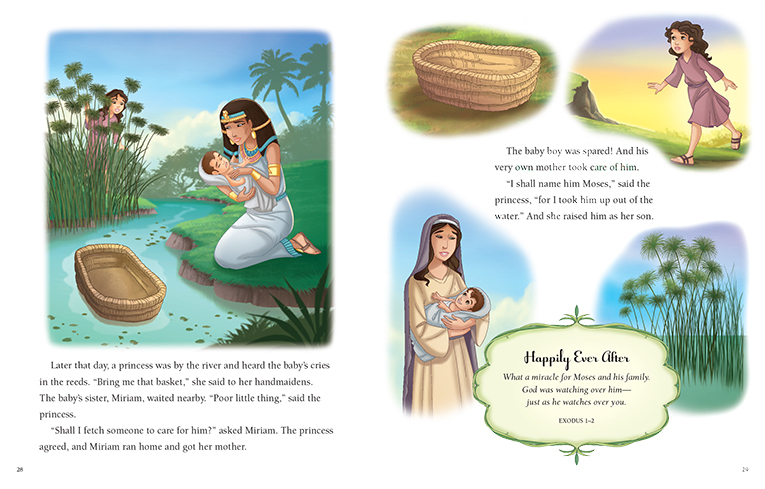 If you plan to gift this Bible to a child, the biggest issue would be that children love to select what they read starting with the stories they can see visually in illustrations, and even an advanced young Bible reader might struggle to locate the full text of the stories from the illustrations. 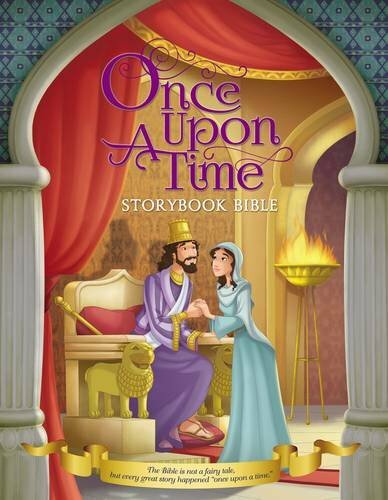 The Once Upon A Time Storybook Bible is a gorgeously illustrated collection of key Bible stories that presents itself in a sort of picture book form. The eye catching visuals are sure to please readers of all ages. The text itself is not word for word scripture. It is a summed up telling of the stories, with added details to bring the stories to life for children, in the same way a parent might tell the story at bedtime. I would highly recommend this Bible for children’s ministry workers, as well as parents of young readers and parents who would like a visual way to read their children the Bible as a bedtime story. You can also purchase the Bible wherever books are sold and the storybook at Sam’s Club and wherever books are sold.